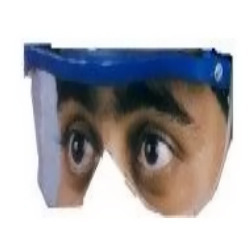 Quality being the ultimate aim, we manufacture, supply and export functionally advanced range of Face Protection Shield. We deliver them in standard sizes and can be customized as per the requirement. 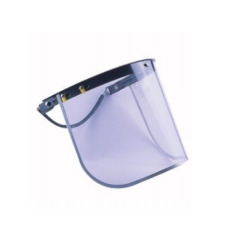 Quality being the ultimate aim, we offer functionally advanced range of Face Protection Shield that is valued for dimension accuracy and durable standards. These products find wide application in industrial works and are abrasion resistant in nature. 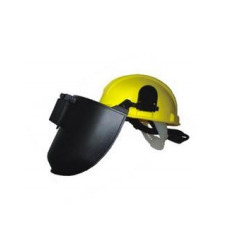 Peak Type Face Shield ensures maximum protection and is delivered in well-defined time frame. 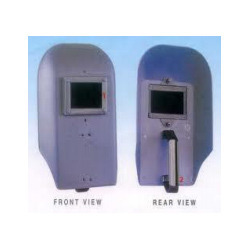 Keeping in mind the diverse requirements of the clients, we offer an extensive range of Face Protection that is manufactured with utmost accuracy. These products are used in the high heat area in order to protect the face from the adverse climatic conditions. With the assistance of experienced professionals, we are able to deliver an exceptional range of products. 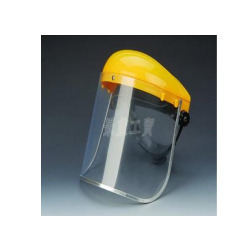 Quality being the prime concern, we offer an extensive range of Full Face Protection Shield that are valued among the clients for its durable standards and excellent quality. They are durable in nature and are delivered as per the exact preferences of our clients. 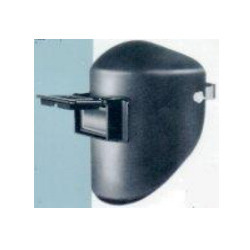 Full Face Shield is performance based and is corrosion resistant in nature. Moreover, we offer them at most affordable rates. Size available: 3" x 9", 6" x 9", 9" x 9", 12" x 9"
With the assistance of experienced professionals, we offer wide range of Eye Protection Shield that is treasured among the clients for durable standards and exceptional strength. They protect the eyes from harmful effects and are delivered in different standard sizes. We test them on varied well-defined parameters thereby delivering an exceptional range of products.